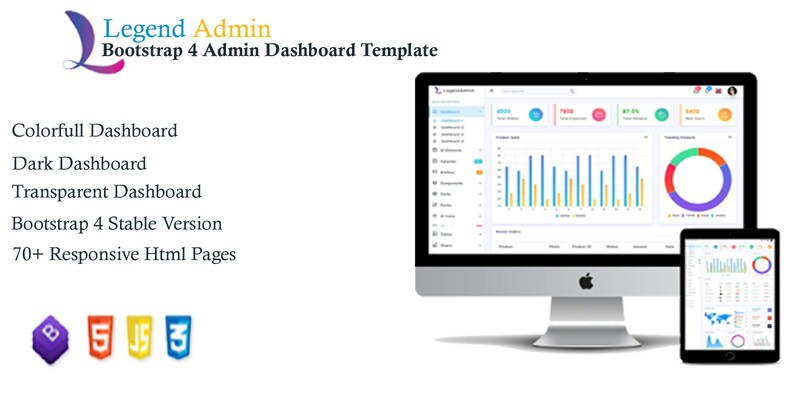 Legend admin is based on bootstrap 4 framework.It includes color, light and dark dashboards. 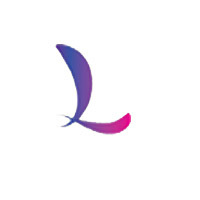 Legend admin is based on bootstrap 4 framework. 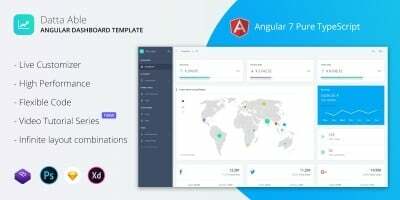 It is powerfull and developer friendly admin template. 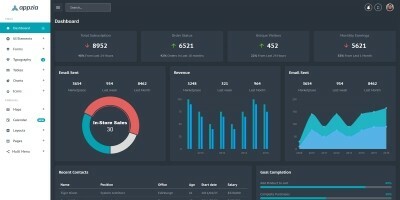 It includes color, light and dark dashboards. 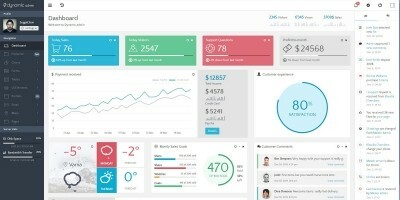 It has a huge collection of UI components with latest jQuery & bootstrap plugins. 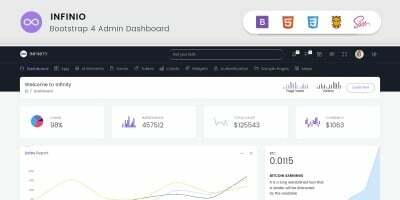 It is fully responsive and works with all major web browsers, desktop, and all smart phones.It is useable for building all types of Web applications like custom admin dashboard, eCommerce web application, cms or crm web apps.